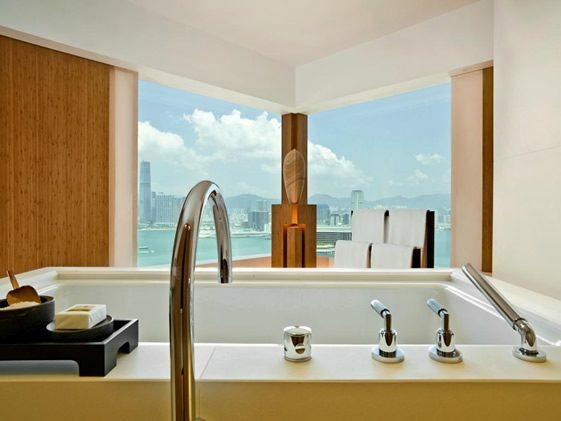 The last few weeks have seen us profile Swire Hotels’ portfolio of high-end Asian properties, as part of our partnership with their lifestyle and design blog; You’d Be Much Better Here. 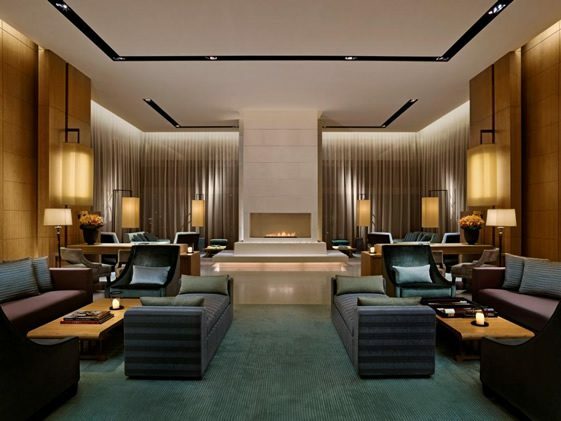 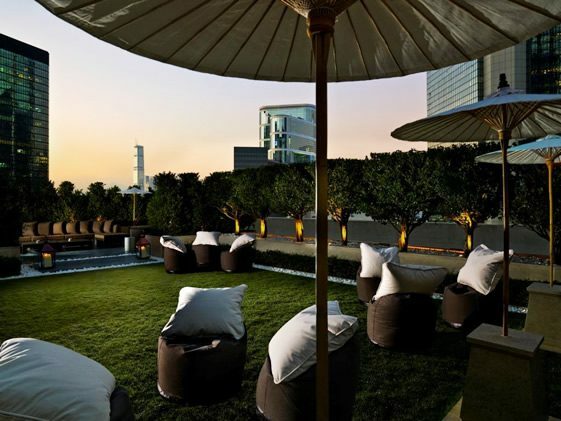 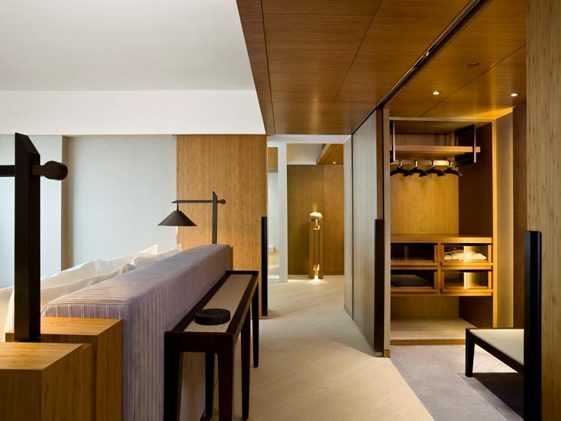 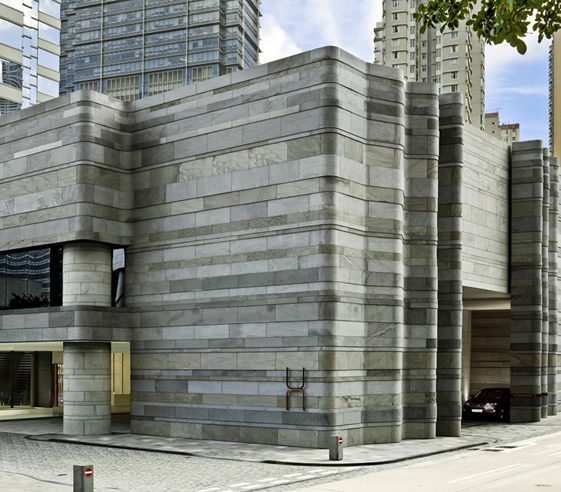 We’ve featured their “business with life” brand EAST – including their freshly opened Beijing outpost – and introduced you to the seductive luxury of Beijing’s The Opposite House, and now, it’s time to indulge your optical senses with a virtual trip to its Hong Kong sister-hotel: The Upper House. 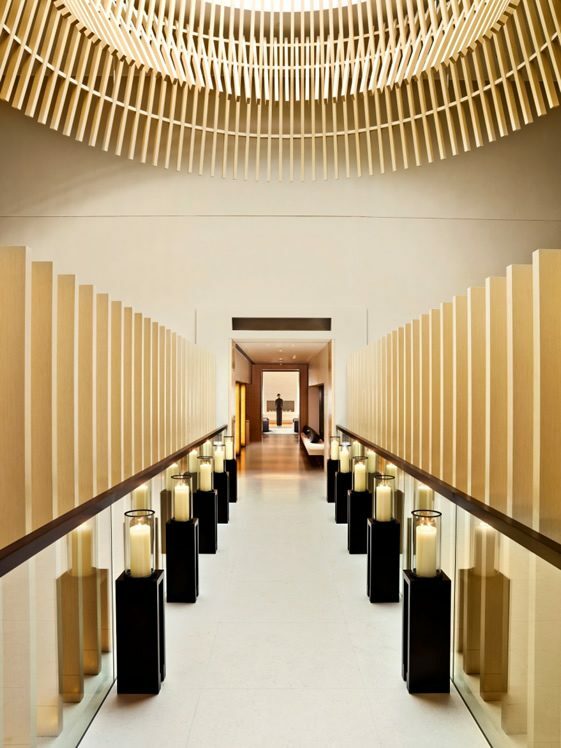 Located within the elegant stone curtain of Olympic-cauldron-designer Thomas Heatherwick’s £165 million redesign of the city’s luxury shopping and entertainment complex, Pacific Place, The Upper House oozes sophistication and luxury; thanks to the visual charms of one of Asia’s most in-demand designers, Andre Fu. 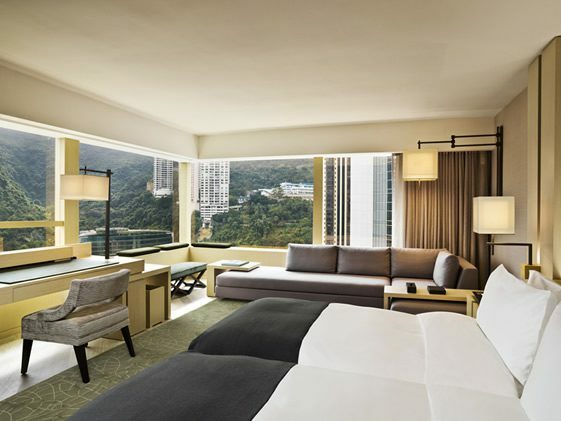 Hong Kong’s hills of lush foliage and iconic harbour views can both be admired from the lavish 49th floor Sky Lounge, whilst a 6th floor secret garden offers a tranquil hideaway amongst the hustle and bustle of the vibrant city below (and above). 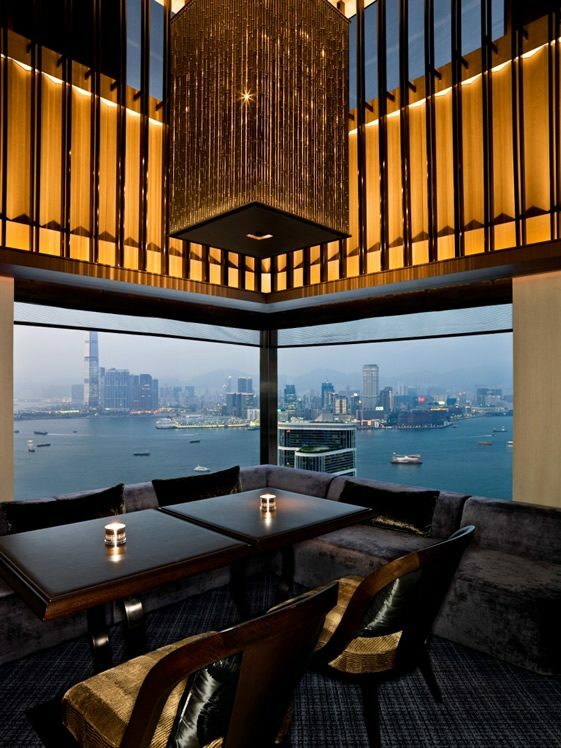 Style, glamour, views, escapes… The Upper House is just another breathtaking break from the norm that we’ve come to expect from our friends in the Far East.